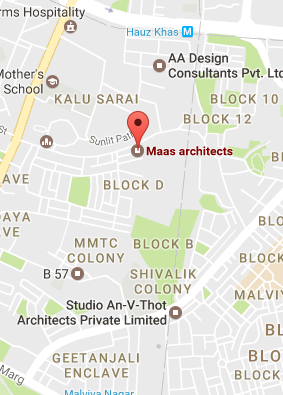 MAas Architects objective is to provide the best possible services with every contact! We operate in a sector the relationship built on trust. This is possible through communication and experienced support. Interested in learning more about our Architectural services? Our Business Development Executives take the time to discuss with you personally and help you make smart decisions that best meet your needs.